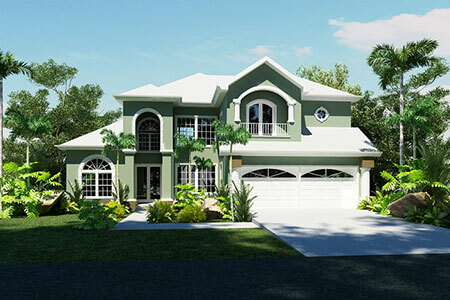 Luxury Homes Ltd. (LHL) is a company that holds luxury real estate for development in The Bahamas. Incorporated in 2005, the company owns approximately 1,820 feet of waterfront property, which is one of the largest remaining undeveloped shoreline subdivisions in upscale eastern New Providence. The property is located alongside other luxury gated communities, such as Treasure Cove, Port New Providence and Palm Cay. LHL offers residential, commercial and marina developments. Positioned perfectly in the east, LHL boasts great amenities in neighboring areas, which includes an International Baccalaureate (IB) primary and secondary school and a specialty supermarket. Sunshine Holdings Limited (SHL) is currently searching for a potential joint venture partner to develop this prime real estate into a commercial and residential development. 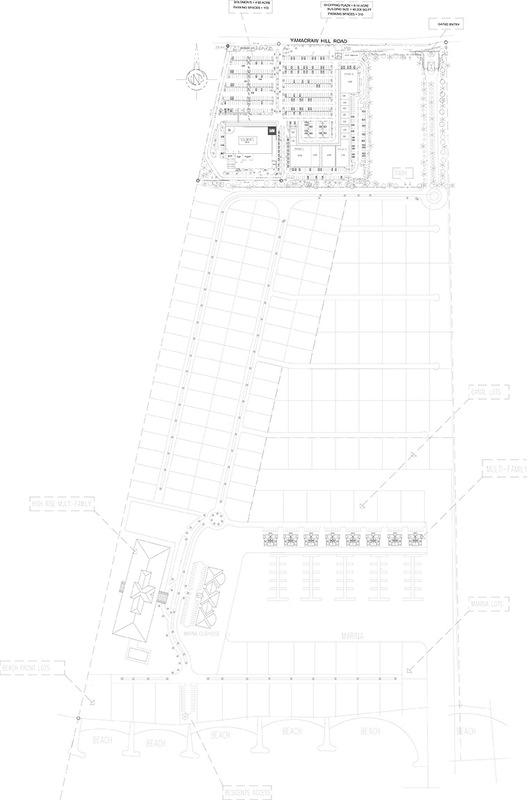 The ultimate goal is to develop multi-family units with a clubhouse, marina, park and commercial space.